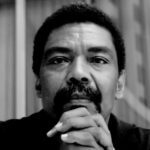 Alvin Ailey is one of the most famous American choreographers in the world. 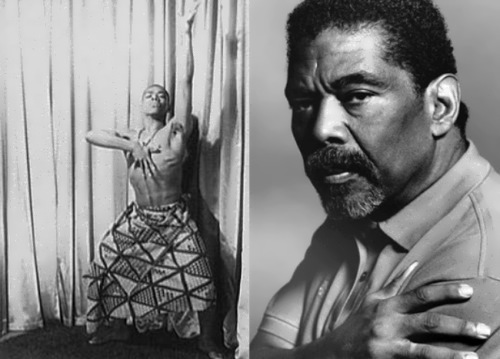 Alvin Ailey was born on January 5, 1931 in Rogers, Texas. In his childhood he had to help his mother pick cotton to earn money. 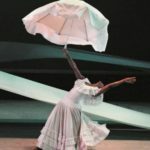 When Ailey was about 11 years old they moved to Los Angeles. As a teenager Ailey showed an interest in athletics, joining his high school gymnastics team and playing football. 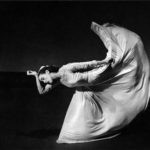 In Los Angeles, Ailey began to study dancing with the dance teacher Lester Horton. In 1949 he joined the Lester Horton Dance Theater. Horton died four years later and Ailey became the director of the company. In the next year Ailey moved to New York City. There he worked with Martha Graham and Hanya Holm. In the 1950s, there were reports that Ailey was in a romantic relationship with David Mack-Reynolds. 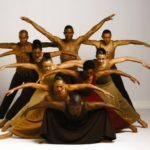 In 1958 Alvin formed the Alvin Ailey American Dance Theater. They rehearsed a scene from the dance called Revelations. By the 1980s this dance had been performed more often than Swan Lake. 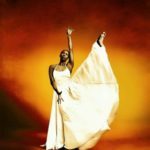 They performed many kinds of works, but Ailey wanted to bring African American culture to modern dance. His works combine ballet and modern dance. His energetic dances also used blues, jazz, Latin, and classical music. 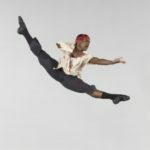 His company was one of the first integrated American dance companies to gain international fame. Since the 1960s his company has performed around the United States and all over the globe. The company performed in Southeast Asia and Australia as part of an international cultural program set up by President John F. Kennedy. 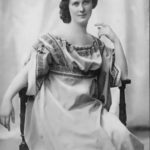 Later they traveled to Brazil, Europe, and West Africa. 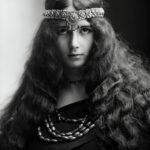 They were the first modern dancers to visit the former Soviet Union since Isadora Duncan’s dancers performed there during the 1920s. 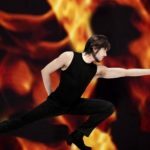 He received honorary degrees in fine arts from colleges and universities and prizes for his choreography, including a Dance magazine award in 1975; the Springarn Medal in 1979; and the Capezio Award. In 1988 he was awarded the Kennedy Center Honors prize. 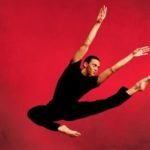 In total Ailey staged 79 dance works for his troupe. 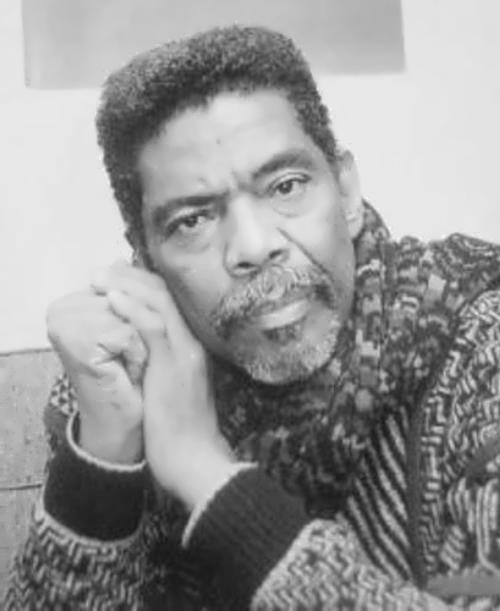 Alvin Ailey died on December 1, 1989 in New York City at the age of 58 years. 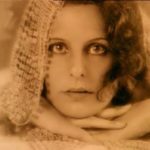 To save his mother from the social consequences, he persuaded the doctor to announce that the cause of his death was dyscrasia, not AIDS. But his theater continues to flourish.